Kendall and Kylie are always an amazing source of fashion inspo! 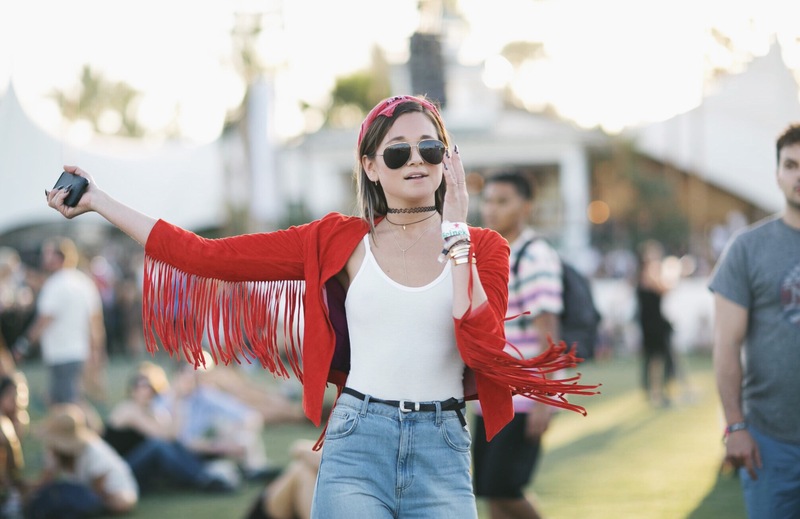 Danielle Bernstein is rocking a red fringe jacket! I love how she paired a simple white tank and high-waisted light denim jeans with the statement jacket. Gigi Hadid is looking flawless in this super stylish brown, suede fringe jacket! 3 STEPS TO FLAWLESS SKIN!